Our extensive fleet of modern vehicles means we can cover every option for the safe transportation of your goods. 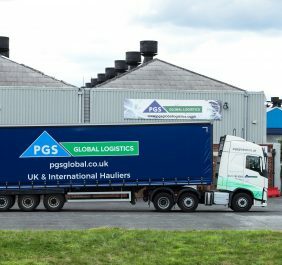 We’ve built our business and reputation on our capability to provide our customers with reliable, swift and efficient deliveries throughout the UK and Europe. In doing so, we have an unrivalled understanding of the different Haulage requirements for the UK and across the continent. A strong knowledge of the Haulage environment is vital in getting your goods delivered swiftly and without hassle. 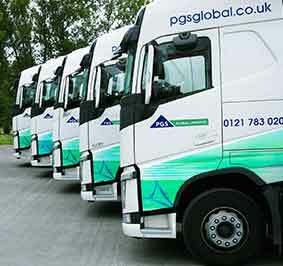 We specialise in collecting and delivering using our own fleet of vehicles and warehouses to avoid any handling issues or delays. Individual consignments, part loads and dedicated vehicles can be provided to suit your shipment needs. Same Day or Next Day, our planners will schedule your deliveries to make the least impact on both your budget and the environment.